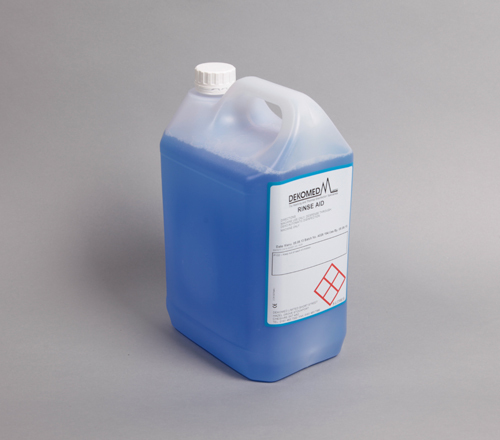 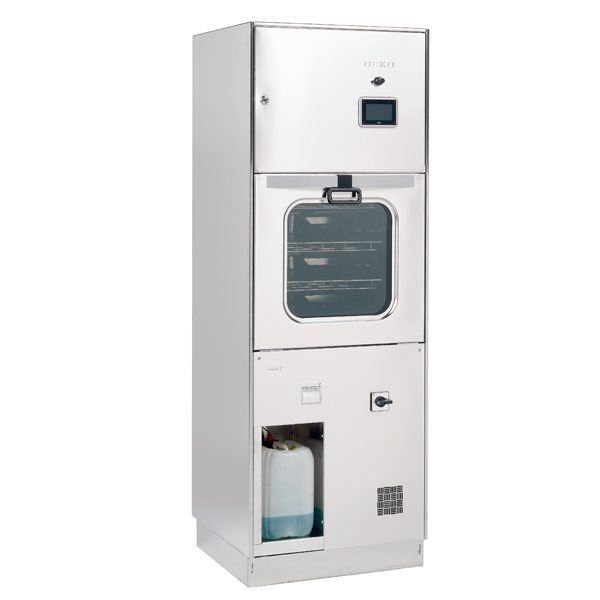 Established in 1991, Dekomed Limited are one of the UK’s leading suppliers of washer disinfectors for hospital, dental and laboratory use. 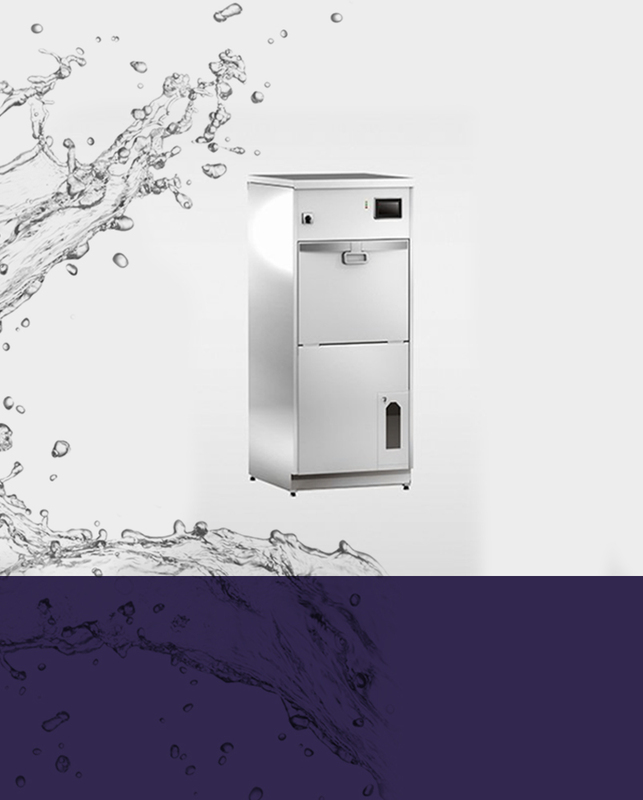 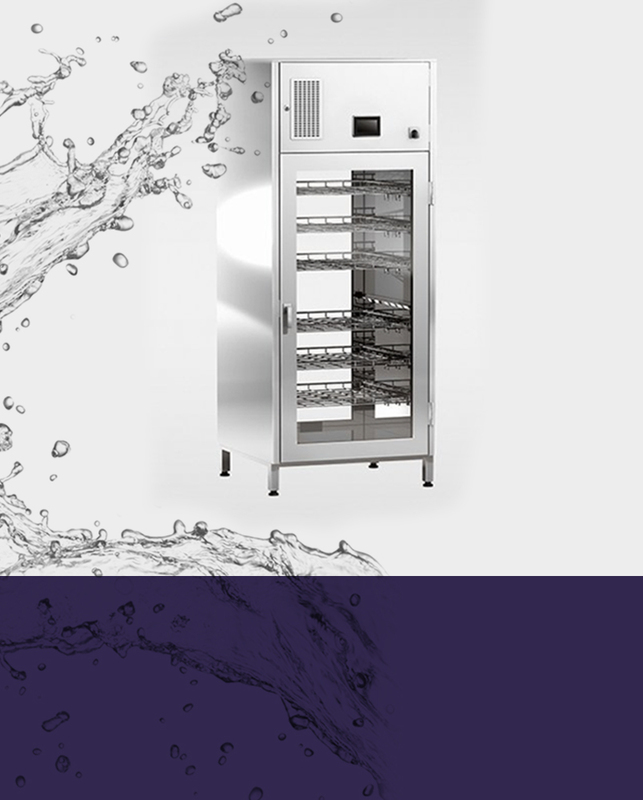 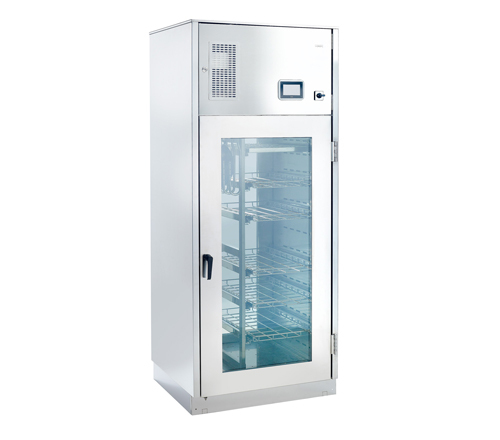 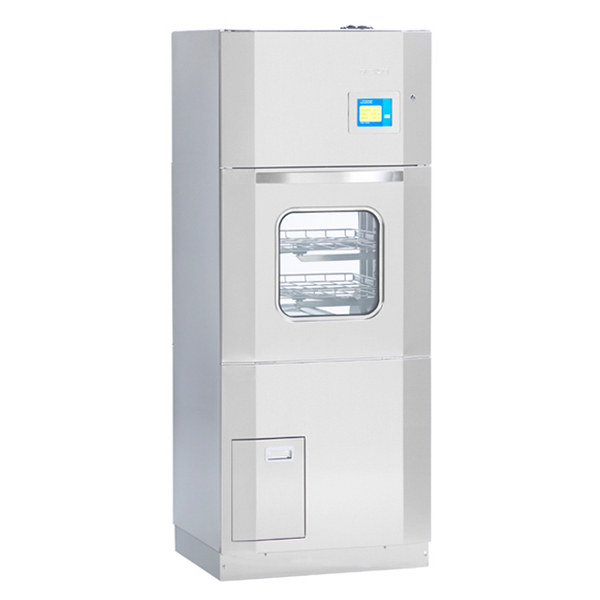 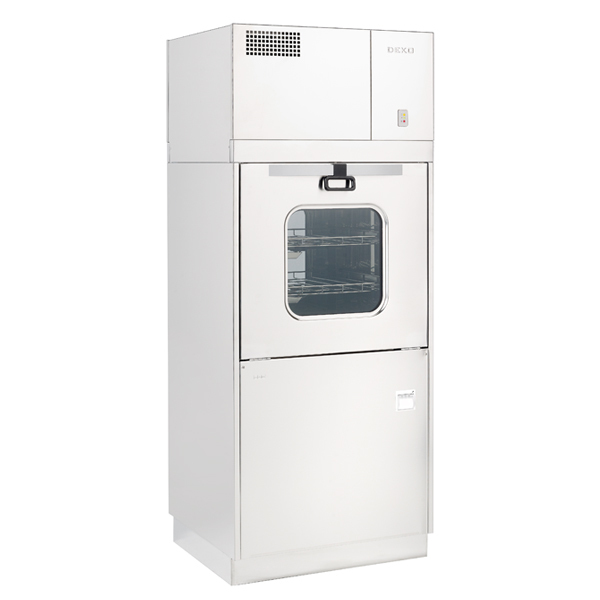 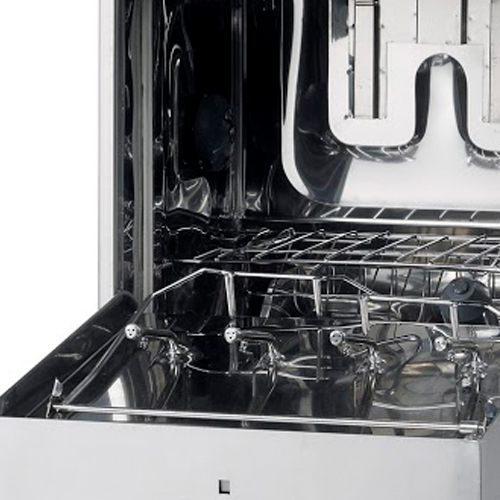 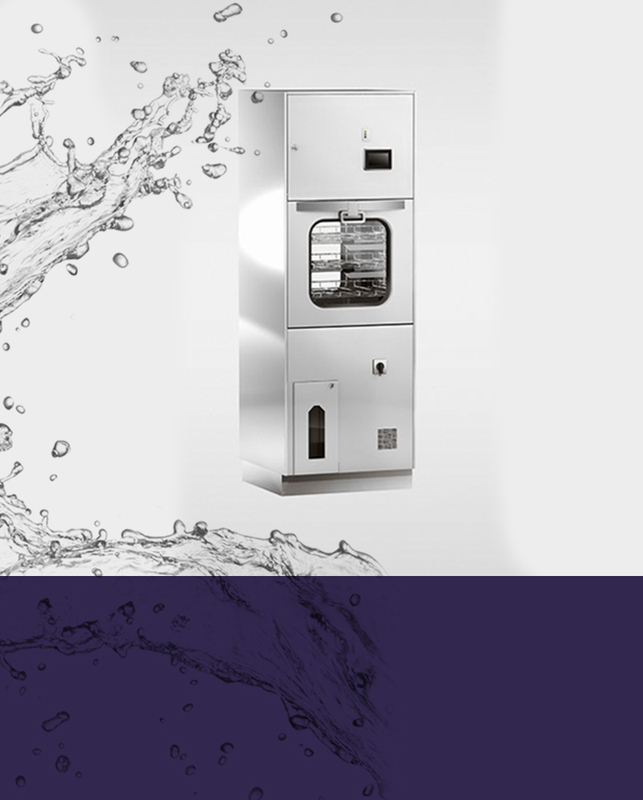 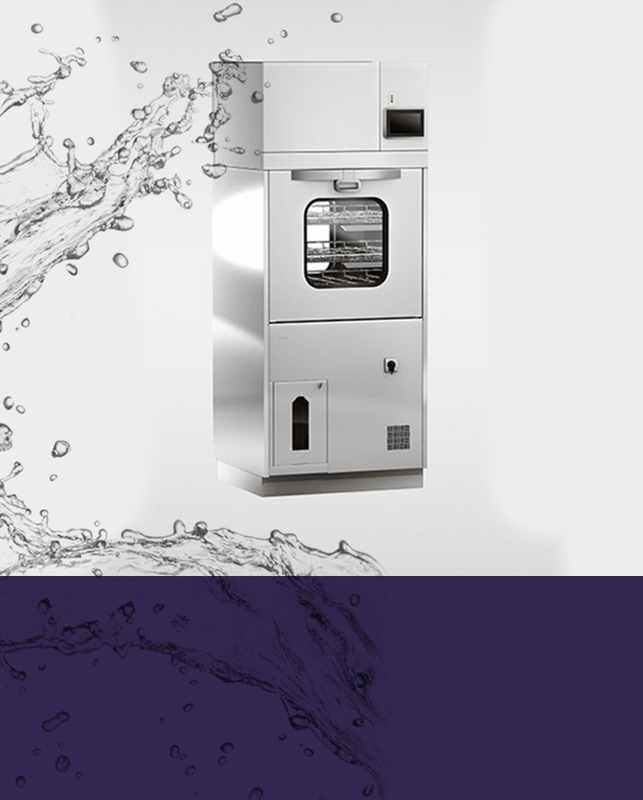 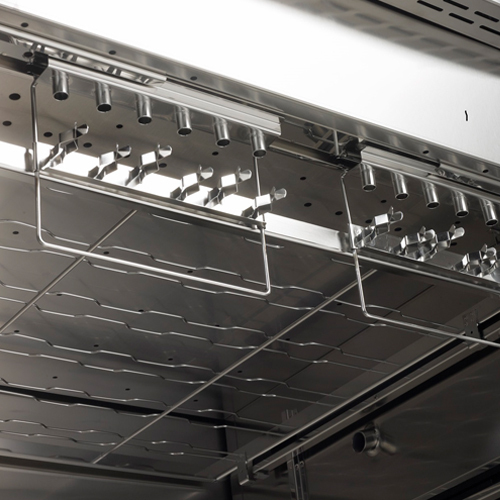 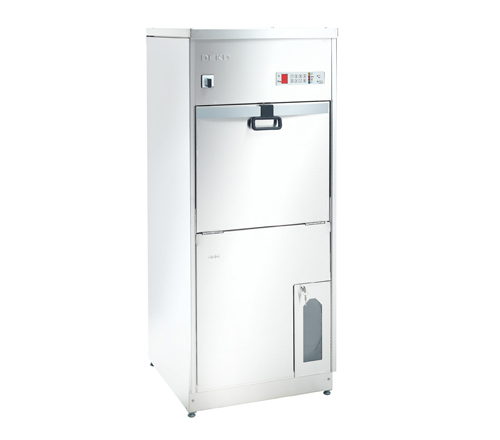 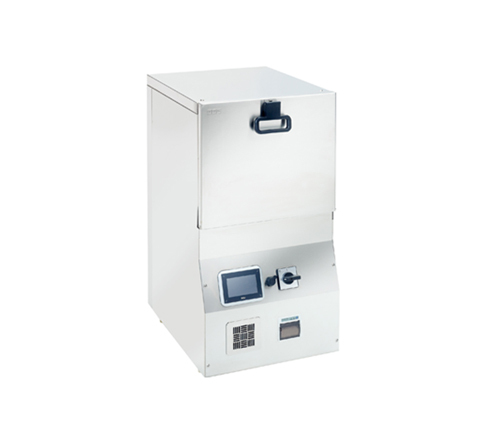 We supply the range of DEKO Automatic Washing and Thermal Disinfection Machines which are manufactured to the highest standards in Finland by FRANKE Medical OY. 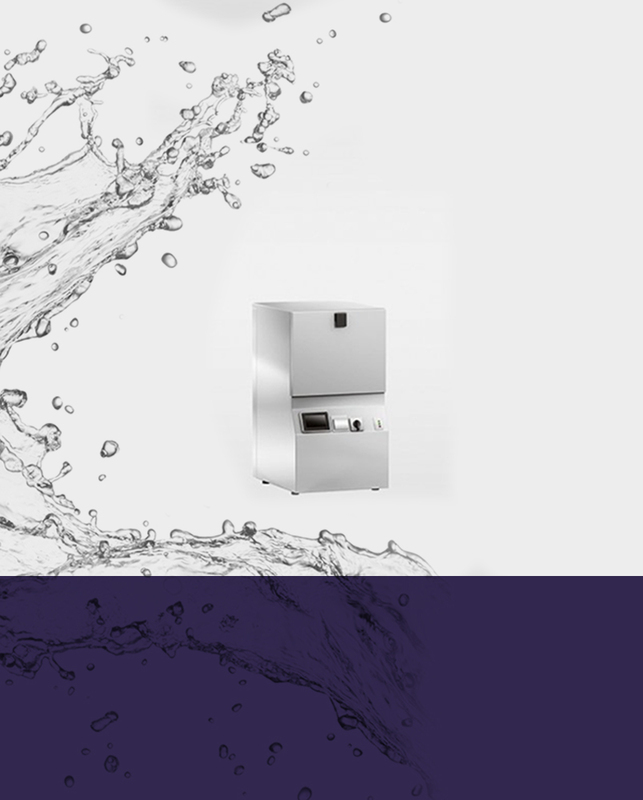 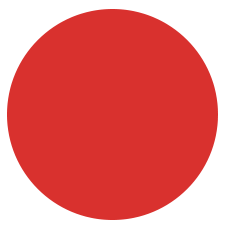 Together with our excellent after sales service we are proud to offer a reliable product and we are confident that our products provide the best options, compliance and value available on today’s market within the washing and decontamination sector. 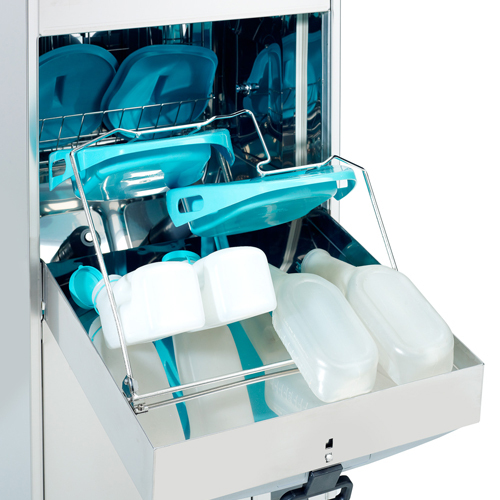 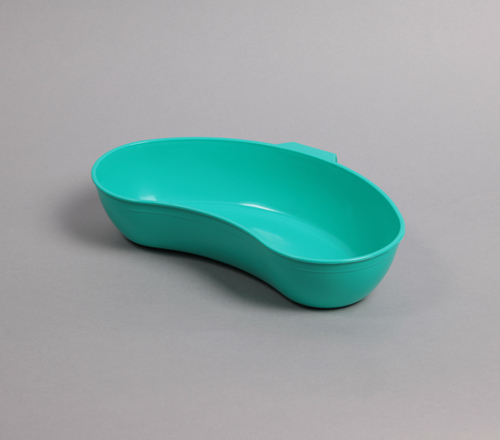 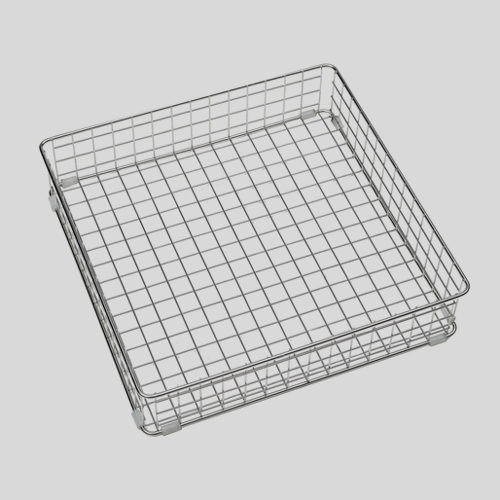 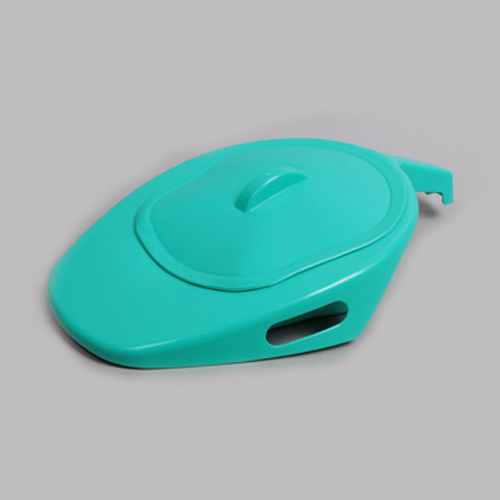 We offer various options on all our models and we have a comprehensive range of washing accessories. 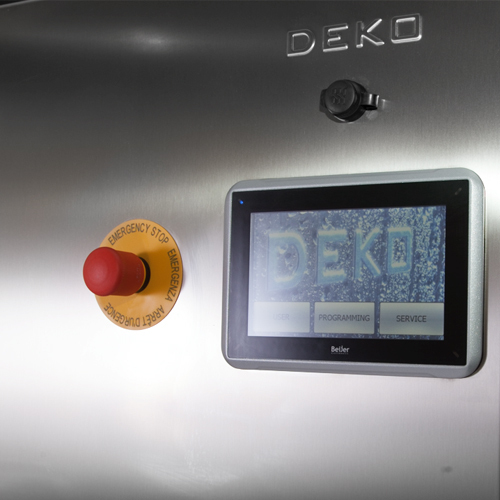 We also provide Deko detergents, product training, technical training, servicing and testing and extended warranties to suit your needs.